This all-natural apple juice is made from Fuji apples which have a subtle sweet flavor. 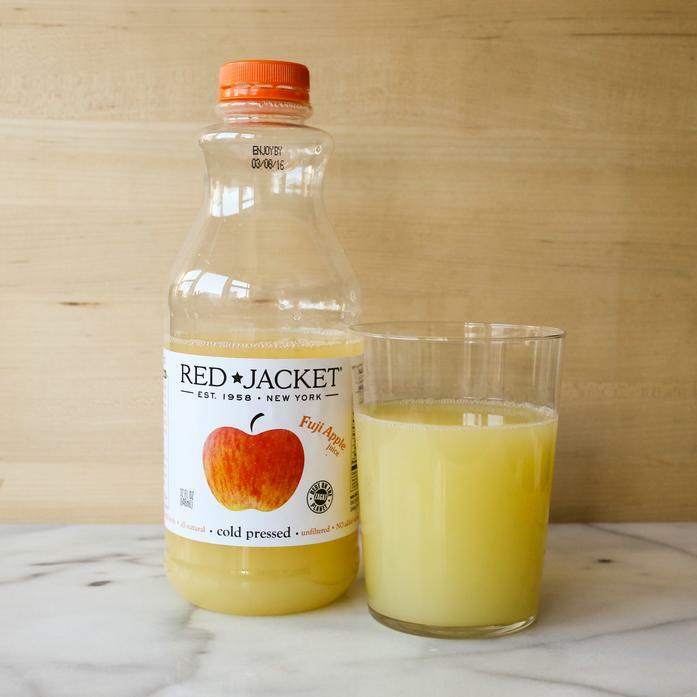 Red Jacket Orchards produces cold pressed, unfiltered juices that capture the fruits' true essence, flavor, and nutrients. All juices are flash pasteurized to minimize the impact of pasteurization on the product.